Hyundai Motor America CEO John Krafcik said Wednesday the automaker plans to sell a battery-electric vehicle in the future. 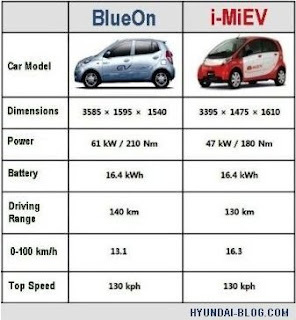 “Our primary zero-emission vehicle focus is fuel cell right now, but we will certainly field a BEV (battery-electric vehicle at some point,” Krafcik said in a Twitter chat Wednesday afternoon. 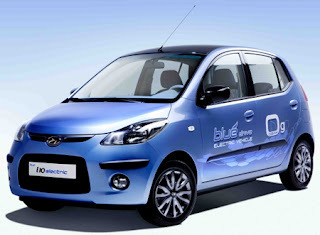 Hyundai currently sells the BlueOn compact electric car in South Korea.